A day's shooting for 50, a week's fishing for 20. It's hard to believe but that's what it was in 1959. That was the year that marked the beginning of the journey that we are still on 50 years later. So how much has changed since then, when our total sporting commission for our first year's trading was 10.05.00 (10 pounds, five shillings)? The agency has undergone many transitions whilst also maintaining the fine traditions that were established over the years. We traded under several names as the firm grew through a series of amalgamations, until the establishment of CKD Galbraith in 2003, which enjoys great heritage and historical connections. It is pleasing to see that many of our early relationships forged, when only a few estates had ventured into commercial sporting lets, have endured to the present day. 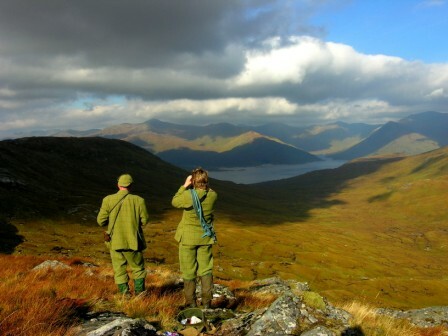 Sporting estates including Rhidorroch, Coulin, and Ardverikie are still in our letting portfolio and prove as ever popular to this day. Sport in the highlands has changed very little over the last 50 years. 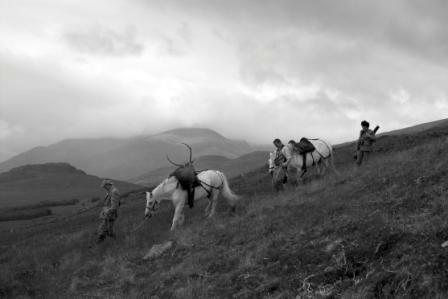 Stalking is very much the same, there is probably less tweed on the hill, fewer ponies, and rifles are a little more high tech but basically the same. 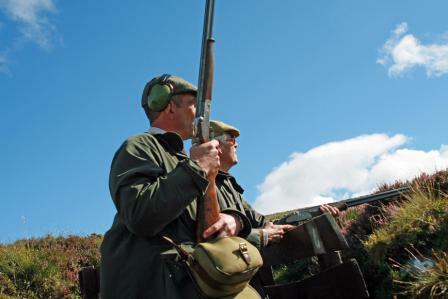 Grouse shooting is carried out in exactly the same way. 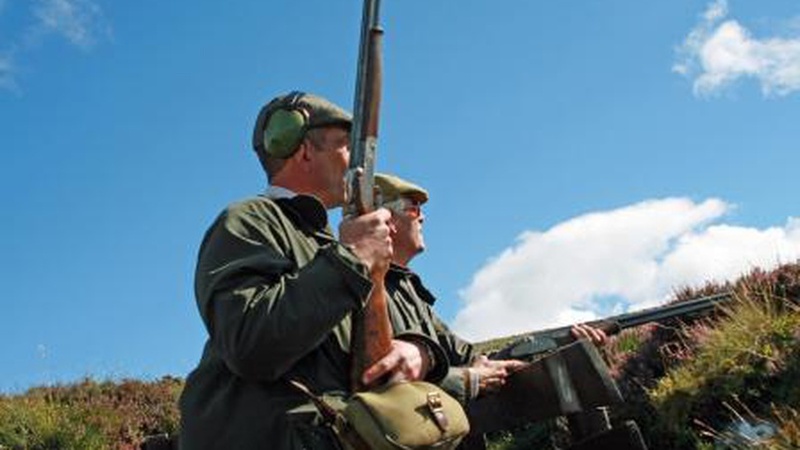 Some sportsmen now favour fast handling over and under 20 bores rather than the more traditional side by side twelves however, both are equally as efficient in the right hands. Fishing has however experienced some notable change. Carbon fibre rods and multiple tip lines have replaced split cane and silk, and hair and synthetics have replaced fur and feather in fly patterns. Neoprene waders and goretex jackets now make light work of spring fishing. Salmon and Sea Trout conservation is very much the watch word today and catch and release' in some shape or form is encouraged on almost every river in Scotland. It is heartwarming that this initiative has generally been embraced wholeheartedly by the fishing community and rarely are there issues now about releasing fish. I am delighted to be launching our special 50th Anniversary sporting brochure which has come a long way since our earliest remaining brochure which dates back to 1975; a modest black and white brochure which is a reminder of the early days of the sporting department. Our glossy 50th anniversary 2010 brochure is complemented by our dedicated Sporting website www.sportinglets.co.uk which provides day-to-day up-dates throughout the sporting season.